Tips for coding emails for Yahoo! Mail. 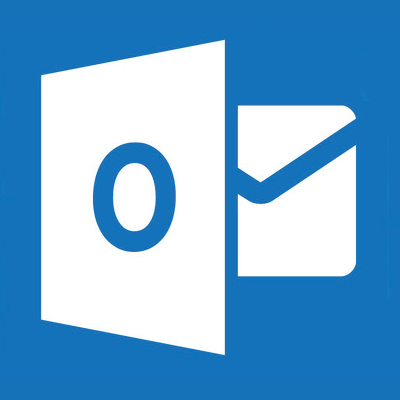 Coding tips for the numerous problems in Outlook.com webmail. 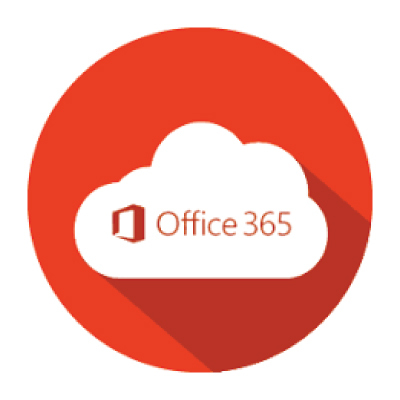 Coding tips and workarounds for Office 365 webmail. 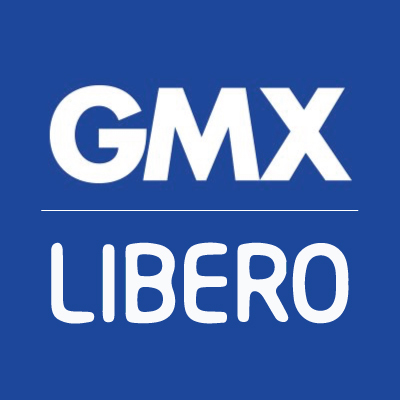 Tips for coding emails for Libero and GMX webmail. 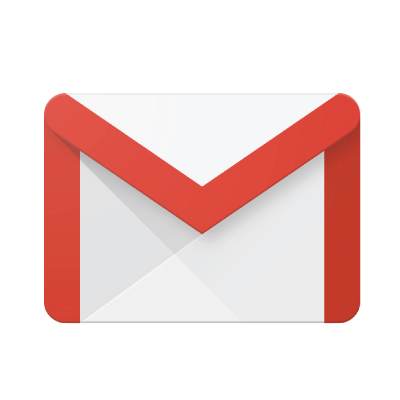 Coding tips and workarounds for the Gmail and Google Apps webmail. Tips for coding emails for Comcast webmail. Coding tips and workarounds for AOL’s webmail client.